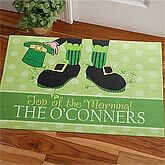 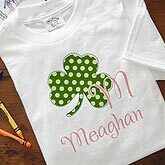 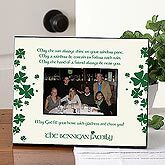 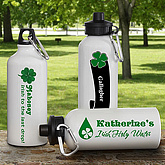 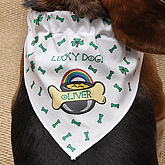 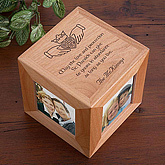 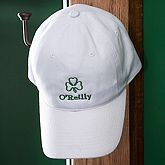 Here is a collection of wonderful St. Patrick's Day Gifts you can personalize your way and send out to your friends and loved ones to enhance the celebration. 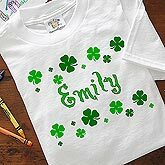 Be it a Shamrock Shower Family apparel, an Irish Teddy Beer or customed frames, all of these could be yours on just a click. 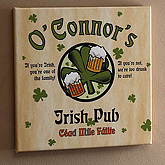 Surf with your parents for this section.